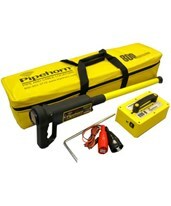 Pipe locators, cable locators, buried cable locators, or utility locators are all valuable devices for locating pipe or utility cables underground. Used in surveying and construction jobs, a cable locator is designed to detect any live, electrical current that runs through cables buried underground. 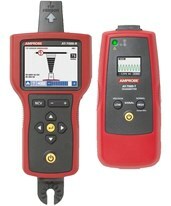 A pipe locator functions to locate underground pipes with the assistance of other pipe locator equipment that provides live electrical currents. 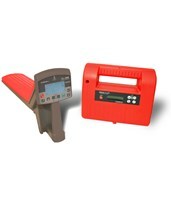 Examples of pipe locator equipment include signal transmitters, signal clamps, and sondes. 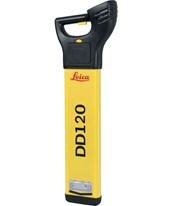 Some pipe and cable locators, (otherwise known as service locators) are capable of finding both cables and pipes. Our pipe and cable locators offer a number of different operating modes and frequencies to locate a utility. 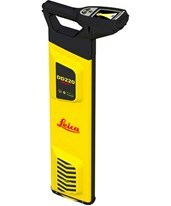 After locating the utility, your service locator will alert you either audibly (with a loud tone), visually (with a meter and/or graph), or both! 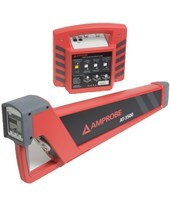 What is great about most buried cable locators is that construction professionals can adjust the cable locator tool’s sensitivity to certain frequencies. 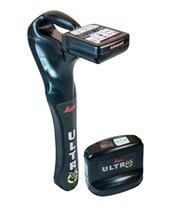 Whether you purchase an underground utility locator from Leica, Pipehorn, or SubSurface Instruments, you will appreciate its large, LCD display. The display provides you with helpful information on signal strength and depth estimation to low battery indication and the presence of nearby power lines. And all of our cable locators lock out dust and moisture, even in rain and snow. For locating pipes and cables that do not have a live, electrical current, we offer pipe accessories such as signal transmitters to induce a signal into a pipe or cable that a cable locator can detect and trace. 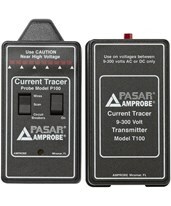 However, in situations where the pipe or cable is made of a material that cannot conduct electricity you can use a service tracer along with a signal transmitter. 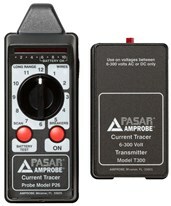 Another useful accessory is a connection cable which connects a signal transmitter to an indoor power outlet. 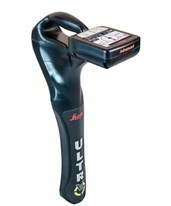 This allows you to track any utility away from a specific property with your buried cable locator. 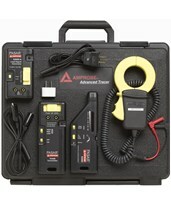 And you can power any of our cable locator tools and pipe locator equipment solely on alkaline batteries. Identify wires in walls, floors, conduit, etc. 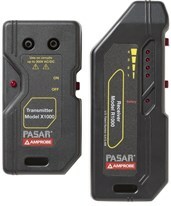 Detects and spots wires in walls, floors, conduit, computer cables, etc.